La Dolce Italia hosts trips to the Italian Alps and now to Tuscany, too! 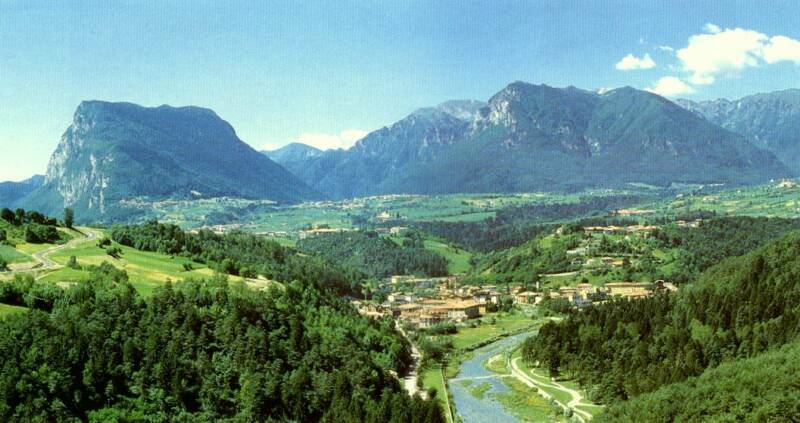 Val Giudicarie – A sweet and open valley of little villages surrounded by mountains. The river Sarche runs through it. There are castles and monasteries nearby, thermal springs that date to Roman times and a prehistoric dwelling site as well as glacial lakes, hiking trails and cable cars that take you to majestic heights. 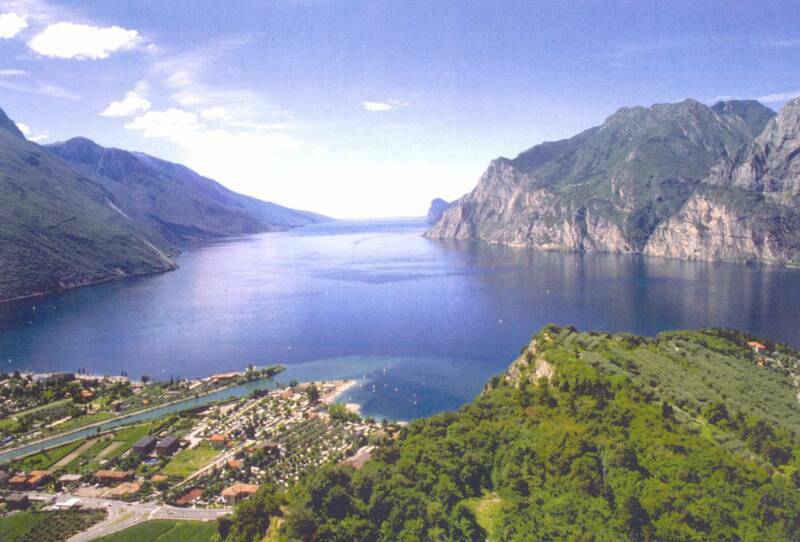 The largest lake in Italy has a unique and lush Mediterranean landscape of lemon trees and olive groves sheltered by alpine mountains. It is the windsurfing capital of the world. Nearby is Bardolino wine-tasting country and Verona is just beyond the other end of the lake.